UPDATE: The store says they sold out of quesadillas for the day around 6 p.m.
Owners of "Quesadilla Gorilla" are giving away a free quesadilla to anyone that walks into their newest Valley location on Monday, July 17th. Their newest location is in the historic Fresno Consumer Ice Company building at "P" and Inyo Streets in downtown Fresno. The restaurant opened its first location in Visalia two years ago. Earlier this year, a second location opened in Central Fresno. The free quesadilla offer goes on until 8pm Monday or while supplies last. 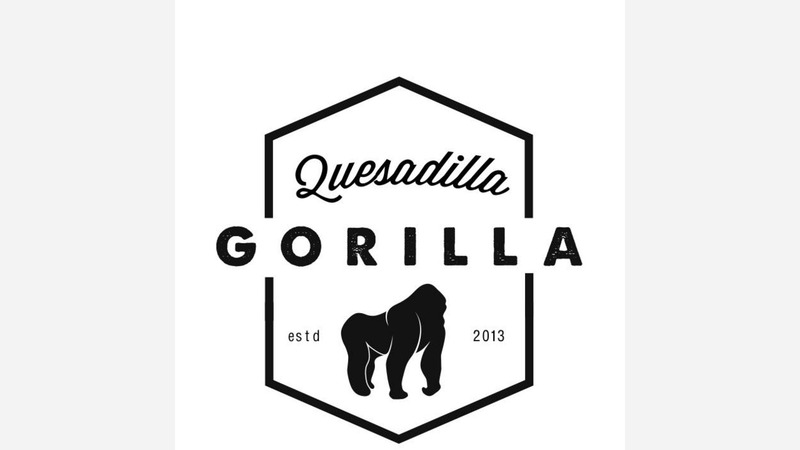 Quesadilla Gorilla's newest location will be open Monday through Friday from 11am-8pm.